Cast Your Votes for the Walt Disney World Awards! 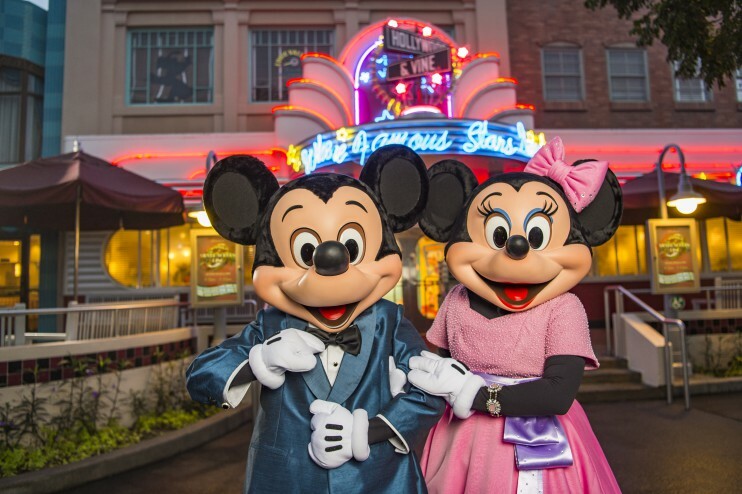 Select Your Nominees for the Walt Disney World Awards! 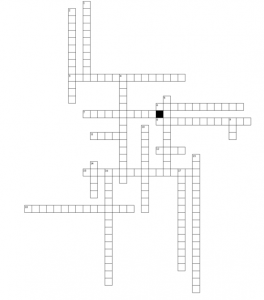 Sunday WDW Radio Crossword Puzzle: Oscars Edition!